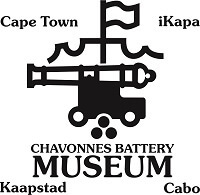 Looking for Cape Town tours or fancy some fun activities? 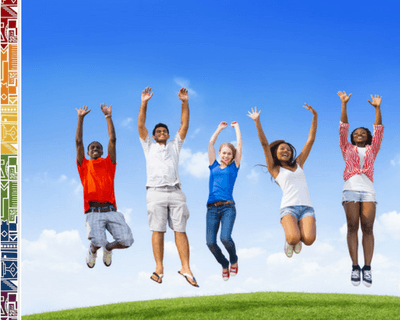 Great attractions for your family to visit while in Cape Town? 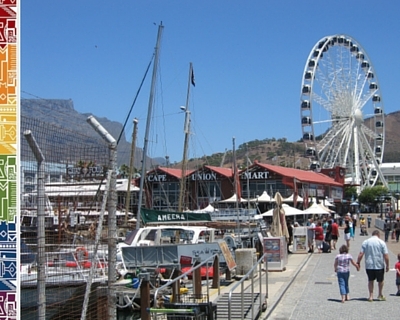 Or would you like to experience some Cape Town foodie, township or adventure tours? Take a look at our Cape Town business listings here.